Capable. Movie Characters Icontest. 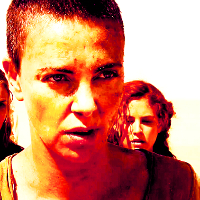 Images in the Riley Keough club tagged: photo riley keough mad max: road fury capable. This Riley Keough icon contains portret, headshot, and close-up.